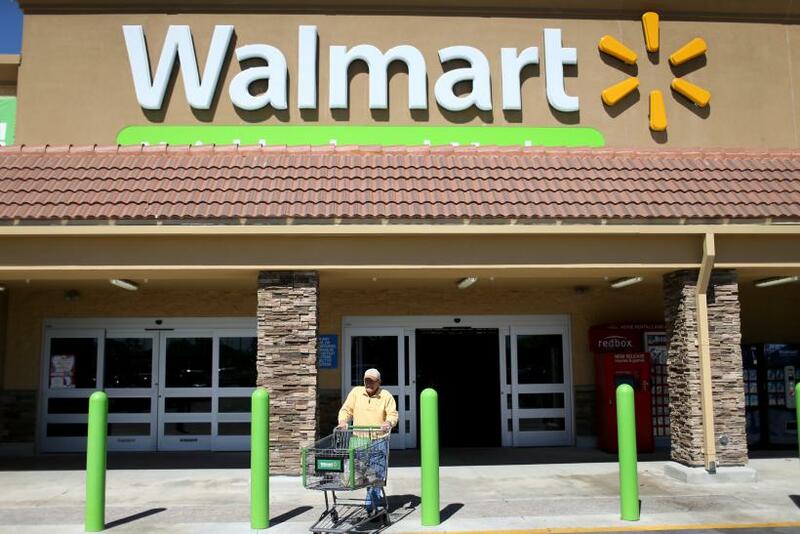 Is Walmart really raising pay, or just red flags? The National Advertising Division of the Better Business Bureau said Thursday it referred a commercial from Wal-Mart Stores Inc. to the Federal Trade Commission after the retail giant declined to participate in a review of the advertisement’s claims. The commercial, “Raise in Pay,” was released earlier this year and touts Walmart’s stated commitment to offering living wages, employee education and training programs, but NAD said it had questions about whether the 30-second spot implied that Walmart was actually raising employees’ pay to the extent that they could support themselves and their families. NAD, an industry self-regulatory body that monitors advertising for accuracy, said it had hoped to conduct a deeper review of the commercial’s claims. But Walmart said no thanks, asserting that any claims the commercial makes fall outside NAD’s mandate, which typically involves reviewing commercials that affect consumer choice or competitors, not ones that tout internal company initiatives. Walmart also asserted that the review would require technical analyses that are beyond NAD’s expertise. After Walmart declined to participate, NAD said it referred the matter to the FTC for further review. “The questions at issue here, including those related to a ‘living wage,’ are not any more technical than many issues carefully and thoroughly addressed by NAD in prior decisions,” NAD stated in its decision. Walmart, which generated net sales of $482.2 billion in 2014, has long been criticized by labor groups and fair-wage advocates for not paying its workers higher wages. Last year, the Bentonville, Arkansas, company was the focus of massive protests on so-called Black Friday -- the day after Thanksgiving that is said to be the biggest shopping day of the year. The company in February announced changes to its pay structure. False advertising or fair game? Watch the full commercial here and decide for yourself.